Thereafter proceed to Dambulla for hotel check in. 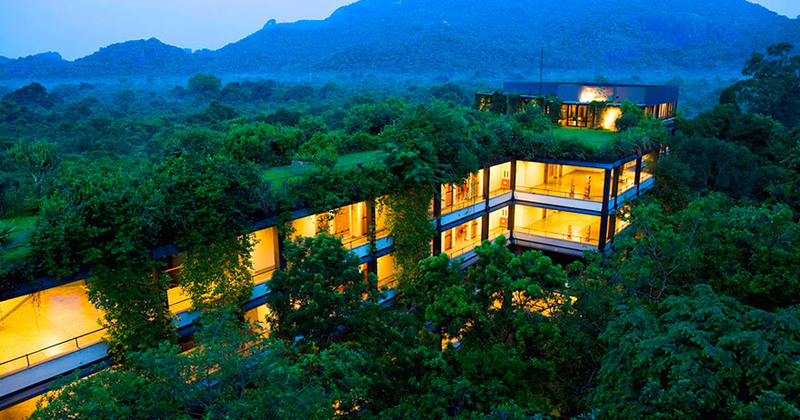 Conduct a hotel inspection of Heritance Kandalama Hotel – a Geoffrey Bawa design. Travel to Polonnaruwa and visit the ancient ruins to conduct a sightseeing tour. Travel back to the hotel for some rest. 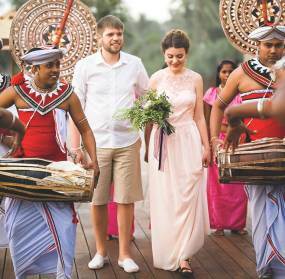 Thereafter proceed to Sigiriya and visit the Sigiriya Rock Fortress. Spend the rest of the evening at leisure, Dinner & Overnight stay at the hotel. Thereafter travel to Matale and visit the Spice Garden. 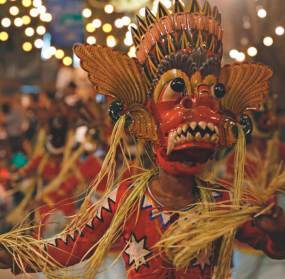 Proceed to Kandy and visit the Sacred Temple of the Tooth followed by a Cultural Dance. Proceed for hotel check in followed by the rest of the evening spent at leisure. 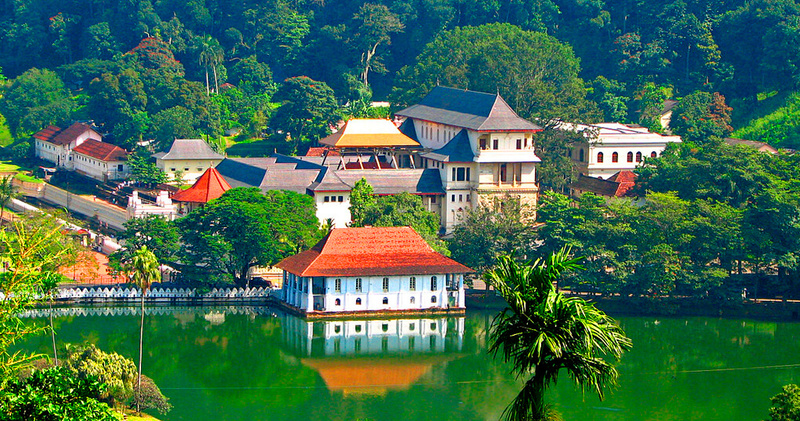 Thereafter proceed for a Kandy sightseeing tour. Travel to Peradeniya and visit the Royal Botanical Garden. 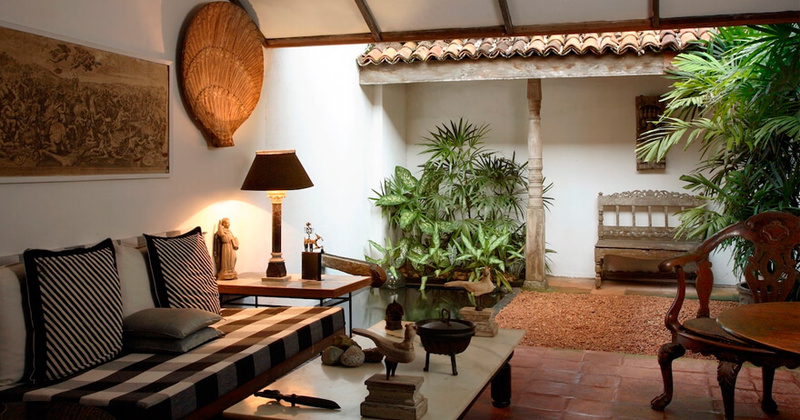 Visit the Stone House, Kandy - a Geoffry Bawa creation, for a property inspection. Travel to Ahungalla and proceed for hotel check in. 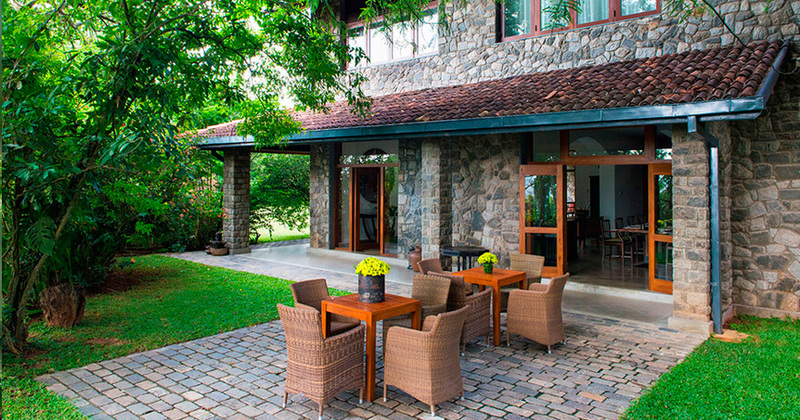 Visit Heritance Ahungalla, a Geoffrey Bawa designed property and conduct a property inspection. Spend the rest of the day relaxing by the beach. 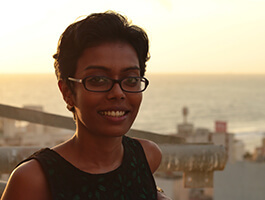 Travel to Galle and visit the historic Galle Fort to conduct a sightseeing tour. Thereafter visit Jetwing lighthouse for a property inspection - a Geoffrey Bawa property. 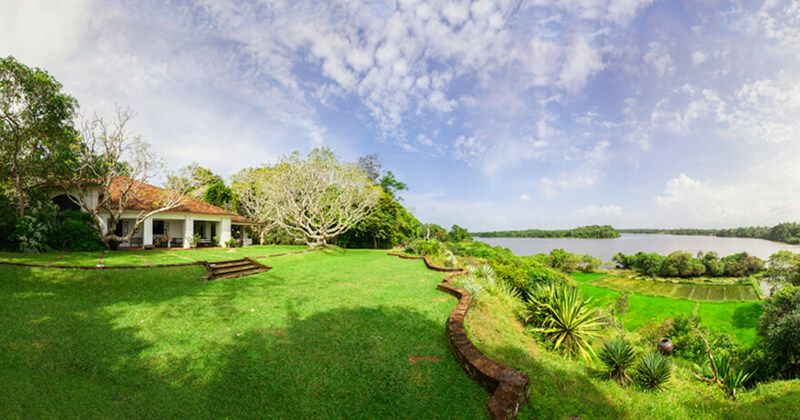 Visit the Lunuganga Garden, a Geoffrey Bawa creation spanning 10 acres and once owned by the master architect himself. Thereafter travel to Colombo and conduct a shopping excursion upon arrival. Visit the Bawa Museum in Colombo. 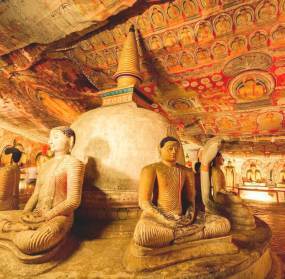 Conduct a Colombo night sightseeing tour. 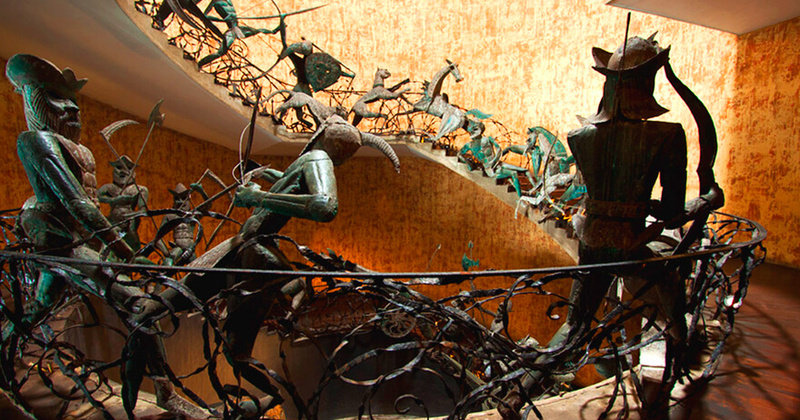 Visit the Parliament of Sri Lanka – the greatest Geoffrey Bawa creation to date. 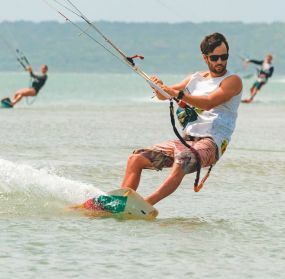 Proceed to the hotel and get ready for a departure to the airport in time for your return flight. 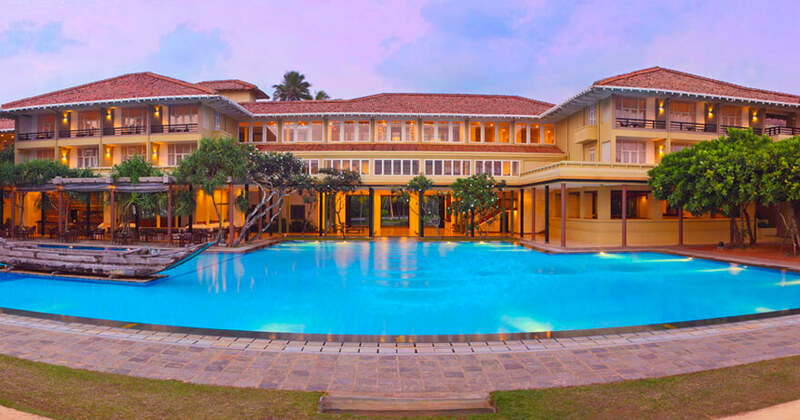 Look for architectural masterpieces in Sri Lanka and you will find the name 'Geoffrey Bawa' attached to them. This genius has left behind a legacy in this beautiful island, creating buildings, homes and hotels that are one with, and enhance the loveliness of the landscape. Bawa is behind the term known as 'tropical modernism' in the world which he displayed through his myriad works. Beginning his career in the field in the mid 1900's, his architectural prowess is unlike any other. As such, his name is synonymous with innovation and perfection. While his work was centralized in Sri Lanka, he also brought to life, architectural creations in Singapore, Indonesia, Japan, Pakistan and a host of other countries.